When you choose your wedding photographer, you're not just buying a service, you're investing in your personal vision. That's why you should choose a photographer whose style fits that vision and whose personality compliments your own. At Chesler Photography, we take pride in capturing those spontaneous moments of surprise, joy, laughter and emotion that make weddings so special. Our natural, unobtrusive approach to capturing the essence of your wedding will result in images that not only touch your heart, but take your breath away. 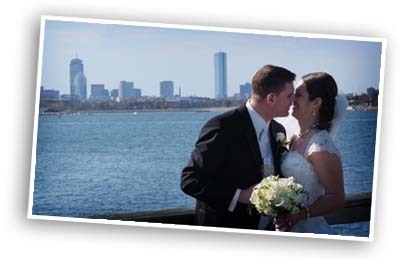 Chesler Photography offers a blend of traditional and photojournalistic styles of wedding photography at some of New England's premiere wedding venues. Our creativity however is not limited to New England. We will travel anywhere your dream wedding takes you. Planning a wedding can be a complex if not overwhelming task. 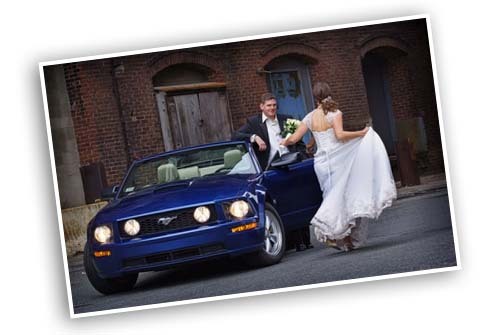 At Chesler Photography it is our goal to offer you the highest quality photography backed by first class service. We strive to blend seamlessly with your vision of the perfect day. Most of our packages include unlimited coverage and unlimited exposures with our state of the art digital cameras to ease the stress of planning. We thank you for visiting our site. Please use the convenient information request form to contact us for more information and an obligation-free consultation with our wedding specialists. Be sure to view our main website and view our blog as well to view our Trash the Dress Sessions from Boca Raton and the desert outside of Las Vegas, as well as photo sessions in and around Mexico City. So whether your destination wedding brings you to Nantucket Island, Manhattan Island or Sanibel Island, you can have peace-of-mind that your photographer is experienced and has the vision and professionalism your wedding deserves. when the moment is too important to settle for less.